Boston’s Walking Innovation Tour, Complete With Zuckerburgers! Last week, we reported on why you should start a company in Boston, citing the city’s large supply of smart, creative people. Now Boston.com has created an innovation tour modeled after the Freedom Trail. As you might expect, most of he tour stops are in Cambridge, home to Harvard and MIT. 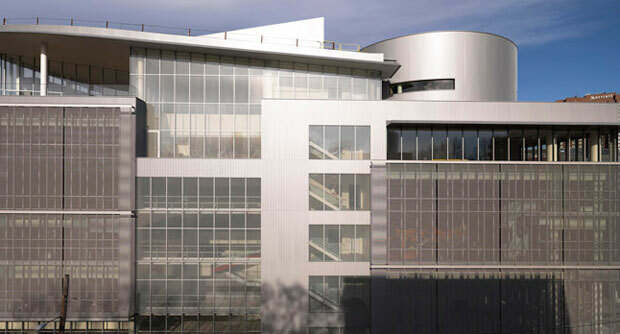 Noteworthy stops include Akamai’s command center (#4), without which, there would basically be no Internet, MIT’s Media Lab (#5), the center that spawned One Laptop for Child and E-Ink, and drug-maker Novartis’s manufacturing center in a former Necco candy factory (#8), which features a rooftop DNA-shaped water structure. The tour also includes a few examples of after-hours innovation centers, i.e. restaurants and bars. 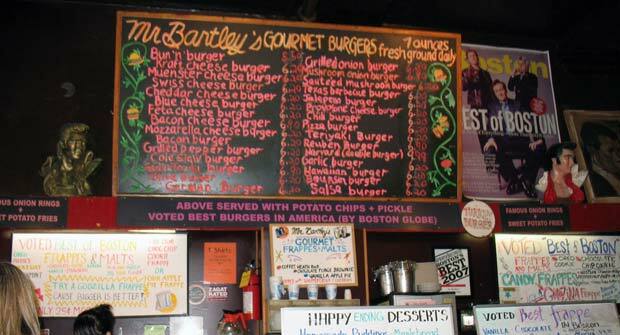 There’s the Muddy Charles Pub (#6), where countless MIT students have discussed business ventures, and Mr. Bartley’s Burger Cottage (#16), near Harvard, which features both Apple- and Facebook-themed burgers (Make ours a bacon double Zuckerburger!). Whether or not you’ll actually overhear any brilliant ideas while visiting these establishments is unclear, but at least the “atmosphere” is supposed to be good.